If you are getting bored or you need something new to pass your time then download a Reddit app and enjoy your time. You just need an Android device, so that you can use Reddit. You can find hundreds of Reddit app on Google Play store. Although every single app not to the mark. 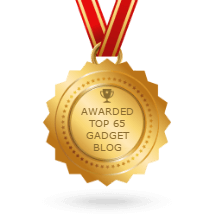 For your concern, we have reviewed 10 Best Reddit App for Android Users. 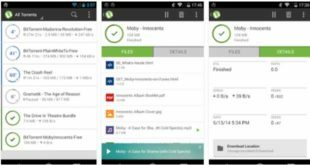 We ranked these apps based on features, speed, easy user interface and quick access. Make your choice and download the best one. No doubt, you will find your desired one based on your demand. In the first place, BaconReader is one of the Best Reddit App for Android. It has tons of features including Material Design, Color-coded comment threads, multiple font sizes and much more. On the other hand, it has a split-screen mode for tablet use. Different type of view like list view, card view and also slideshow mode. Including trophy case, it has full user profile support. It has also some advanced features like you can upload images in the comment box, Bold and Italic format toolbar, multiple widgets, Full-featured inbox. 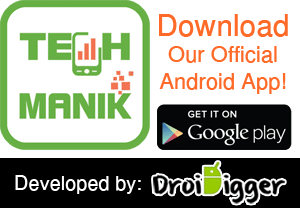 Fully secured login and multiple account support. 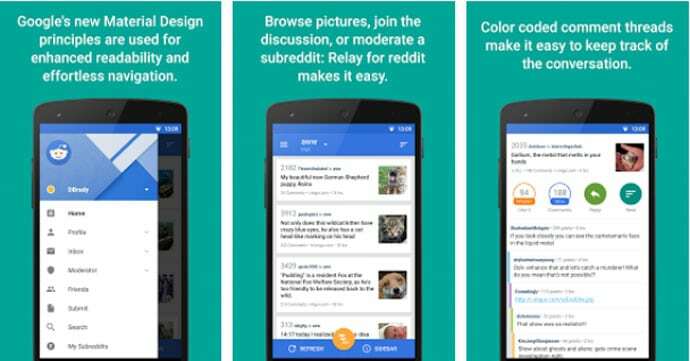 In the second place, we introduce Reddit is fun that is a Free Reddit App for Android. Reddit is fun comes from the top developer of Google play store and very popular across the world. Fast and intuitive interface. 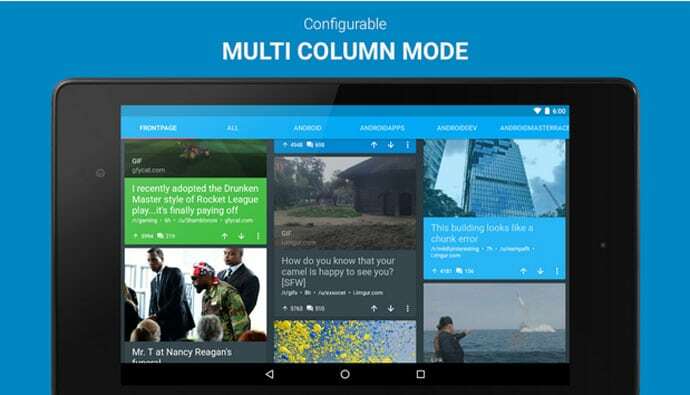 Comfortably use on your Android smartphone and now also available in Tablet with the split-screen mode. Although it has a pro version with more features. If you are not interested, you can easily carry on with the free version. Beautiful material design with an intuitive interface. Relay for Reddit is a wonderful Reddit Android App. Load links and comments at the same time. Inline previewing of pictures and videos. Delightful animations as well as advanced comment navigation. It also provides you a selection of themes as well as relaxing night mode. Use multiple accounts and replay strat from your inbox. Other features like Spoiler support, Hi-resolution thumbnails, and Full Friends & Search functionality. On the other hand, it will give you the Comprehensive Moderator features to moderate your account. Rich and beautiful material design with the user interface. Tons of basic features as well as advanced features too. Amazing performance and card experience with Image, Videos, and Self-text preview. You can use multiple accounts with secure OAuth login, subreddit sync, and multireddit sync. Lots of built-in editing option to edit. 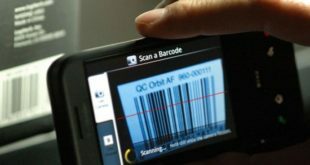 Other features like the Easy swiping system, Night mode theme, Color coded comment box for quick scanning, Customizable font size and much more. It will also show you the top 5 trending subreddit. Now for Reddit is another popular Reddit app across the world. This one comes from the top developer of Google Play Store with a huge number rating. User-friendly interface and easy to use. Reddit TV to watch trending videos. You can vote, comment, save, hide and share Reddit content. Other important features like follow option to follow your friends, Save for offline view, Reddit gold feature support, Full Reddit mail support and much more. Get a better experience than before. Reddit is the official Android Reddit App. After releasing this one, Reddit got their official Reddit app. One thing to remember Reddit has few awesome things like Funny cat photos, Trending news stories, and the best discussion on the internet. It’s basics features work smoothly. With Reddit, you do not need to think about the settings. Reddit is easy to use and navigate. 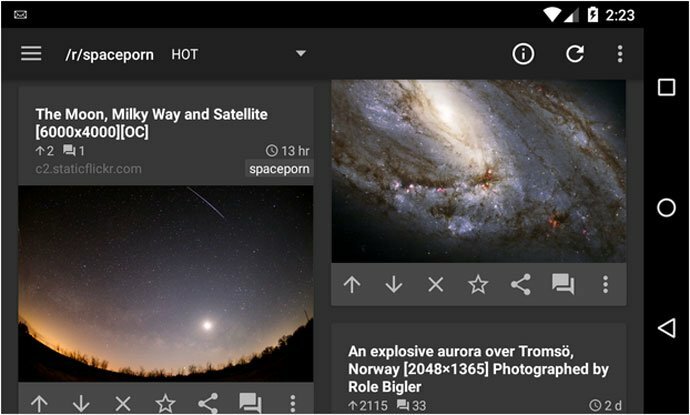 Dark theme and card view. Automatic GIF and video play system in card view. Although this may be true, that Reddit is not up to the mark but it’s good. 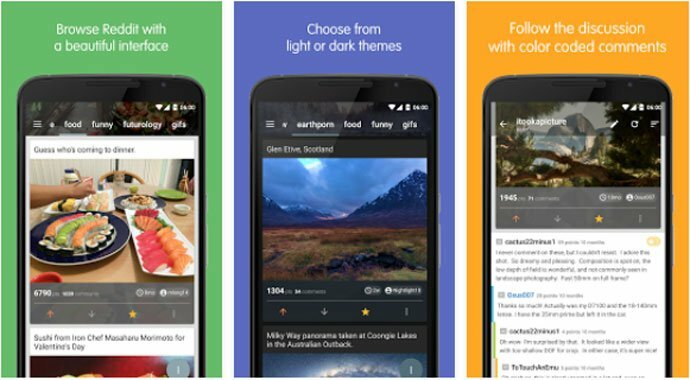 Boost for Reddit is a highly customizable and one of the Best Reddit App for Android. Intuitive material design with easy user interface. User can customize browsing interface per subreddit. Boosts allow viewing different mode like card view, mini cards with thumbnails, slideshow mode, compact list and more. Customizable theme with plenty of option. You can also customize font size and color too. 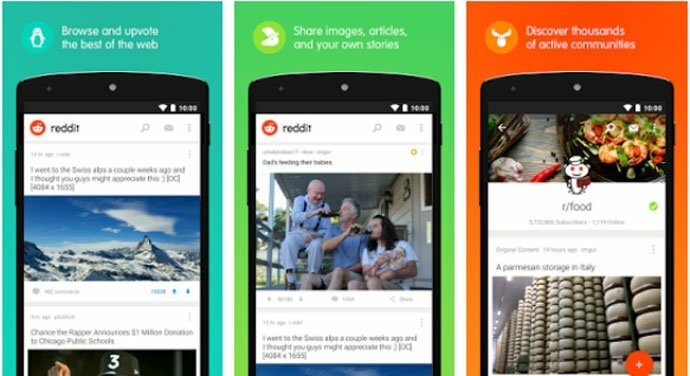 Although Boost for Reddit is a new app but it has tons of features that will blow your mind. Another good option for Reddit is Flow for Reddit. Especially created for a new user with a user-friendly interface. The intuitive design which inspired by the material theme. 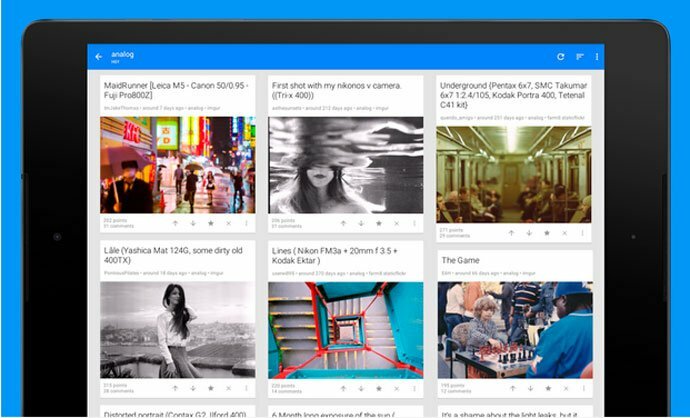 Flow for Reddit provides you Card UI, Image Support, Youtube Support, Easy voting system, Useful search, and Fast to use. 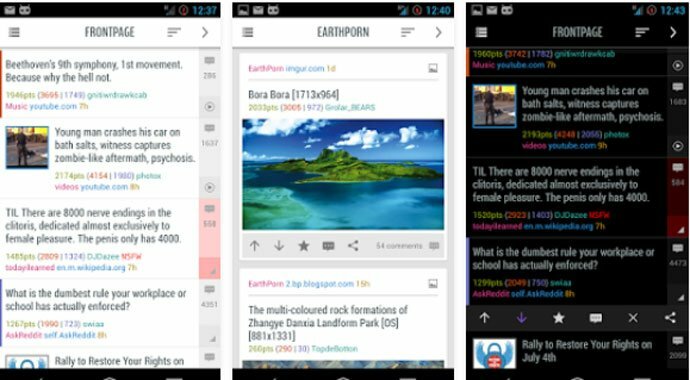 Get all the advanced features including Optimal content display, Multireddit support, Customizable theme, and colors. 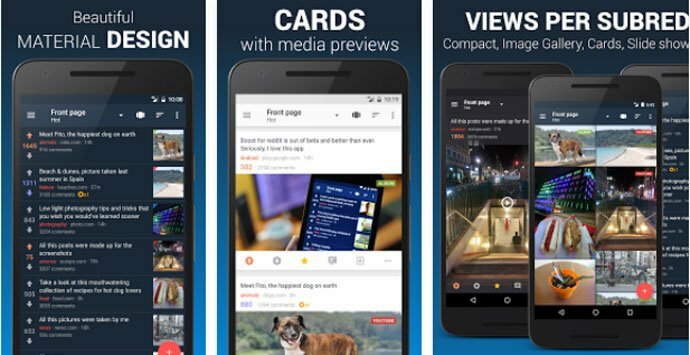 Flow is an ad-Free Reddit app, so enjoy without getting bored. 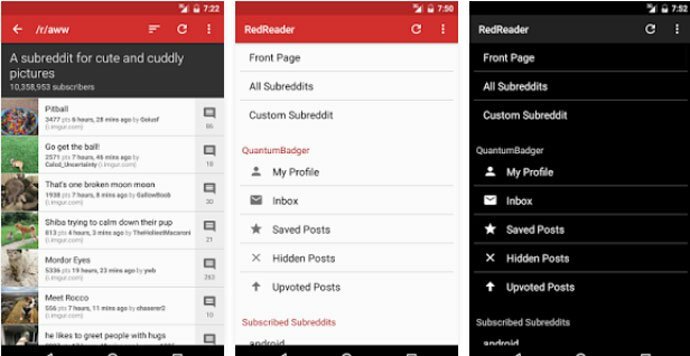 RedReader is unofficial Reddit app but has some useful and unique features to give you an awesome experience. Easy swipe system to customize comment. RedReader allows you to use multiple accounts. 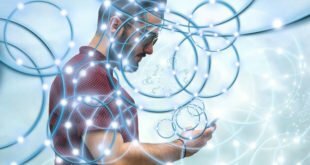 RedReader also provides some advanced features including Advanced cache management, Two-column tablet mode, Image preaching and Built-in image viewer and GIF player. Night mode will give you a relaxing mode. It has also a translate option for some languages. Finally, we are at number ten with Slide for Reddit. With more than thousand configurable theme combination which will give you a gorgeous and unique look. Another key point, Slide is fully offline-capable. So that you can use it while you are offline. Sync your subreddits automatically and enjoy when you are offline. On the other hand, you can make each subreddit unique with its own theme color and accents. It also supports many content sites including Imgur, Tumblr, Gfycat, and Vid.me. At the present time, everyone is looking for something to make their leisure time enjoyable. As a result, Reddit is adding something to their life. But, before downloading a Reddit app make sure that you are downloading the best one. We just reviewed the 10 Best Reddit App for Android. Pick the best one for you, as your demand.